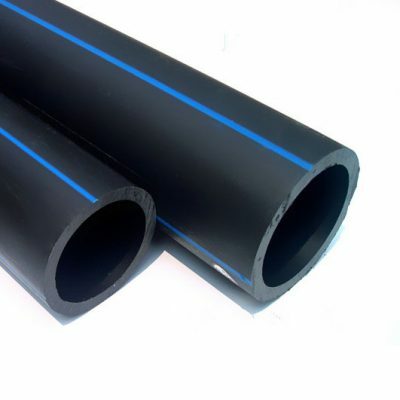 A PE4710 HDPE pipe for water and wastewater applications meeting AWWA C906 (4″ – 42″ DIPS size) and ASTM F714. Available in blue, green or purple stripes. 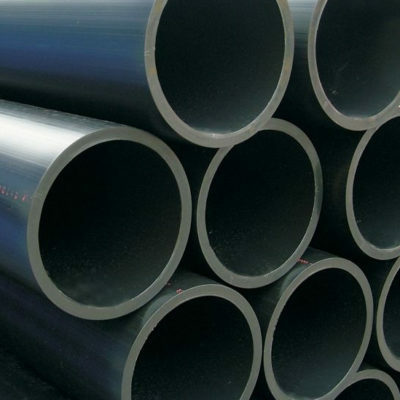 A PE4710 HDPE pipe for water and wastewater applications meeting AWWA C906 (2″ – 54″ IPS size) and ASTM F714. Available in blue, green or purple stripes. 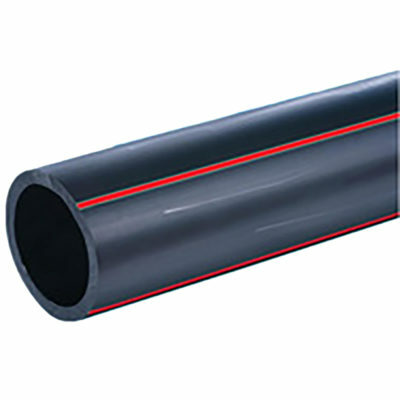 ISO Metric HDPE Pipe is manufactured to meet your needs in compliance with ISO 11922/1 and ISO 4427. ASTM metric sizing available upon request.